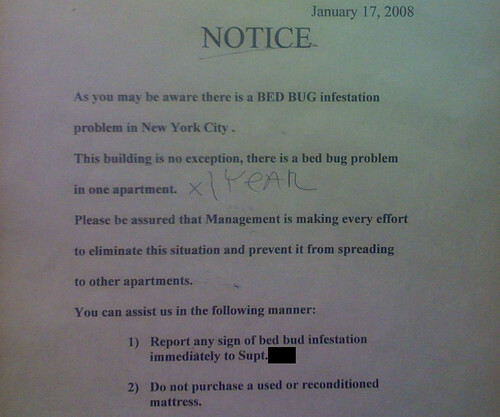 A bed bug notice found in a building lobby in Manhattan, by our stealthy photo contributor, iPhone Interloper. Building management admitting problem publicly, posting notice. 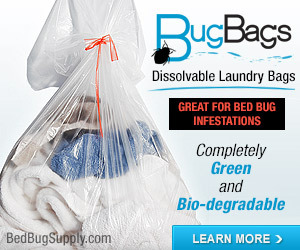 Notice asking for bed bug reports. Notice reminding tenants secondhand mattresses are a no-no. Notice is building-wide even though only one unit has apparently identified a bed bug problem. Even guests can see the note. 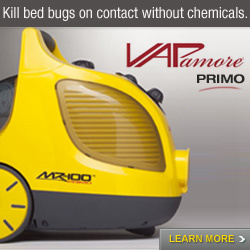 This seems like fair warning to them. Secondhand everything is a no-no, and building management seems unaware. Is management having a PCO carefully and regularly inspect every unit? 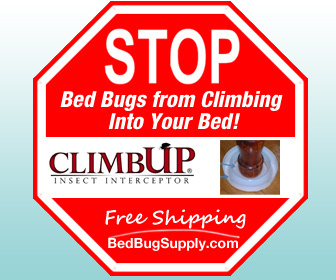 50% of people bitten by bed bugs do not react (with itching or bite marks) and may have no idea. 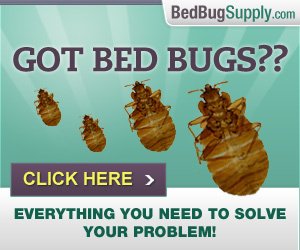 It is really hard to find bed bugs. 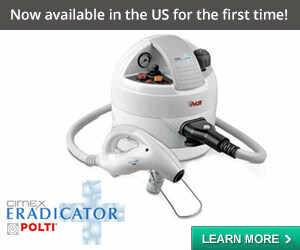 Tenants with no obvious signs may not know how to look. 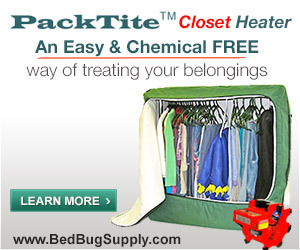 Having a bed bug dog traipse through every room might be best idea. 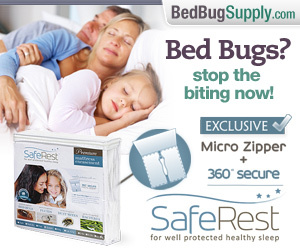 No one should live with bed bugs for one year, as the scrawled note implies. 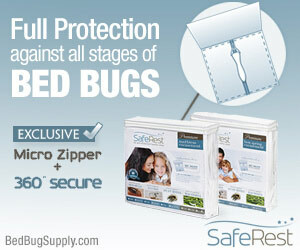 Bed bugs can be treated, but not usually when you take people’s word as to whether they have them or not. They may not know, or may know and not care. 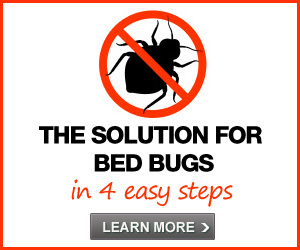 Bed bugs that cannot be eliminated in one year from one unit implies they are not just in the one unit. 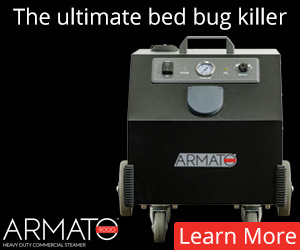 Bottom line: if you have had bed bugs in your building for a year, I do not think it is true that management is doing everything they can to eliminate the problem and prevent it spreading. 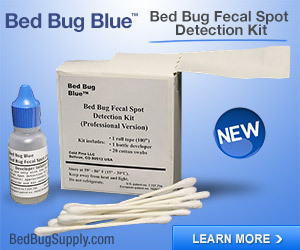 I do not mean that tenants are not also responsible; they are, and must fully cooperate with inspections and treatment. But from what I understand, the problem of tenants not disclosing or not cooperating with treatment is something management can deal with through legal channels. Note: Please understand: I think the existence of this note is very good: very, very good. I just think that management and tenants may not be doing enough. 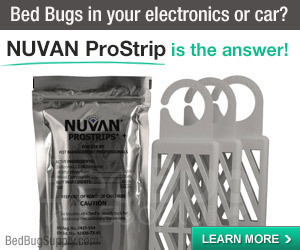 But now I am interested in knowing: how many of you in bed bug infested buildings received a notice in the mail, or have one posted in your building? 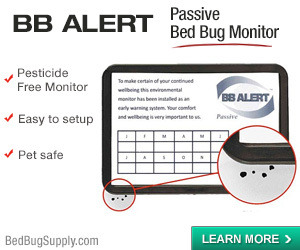 Oh, and “bed buds” sound scary too, but more floral. 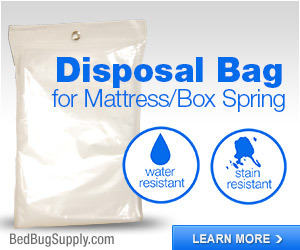 Next post: How can I catch a bed bug? 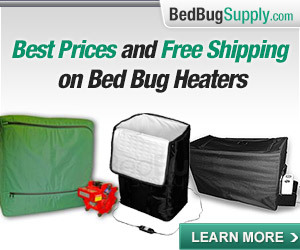 How do I know I have bed bugs?